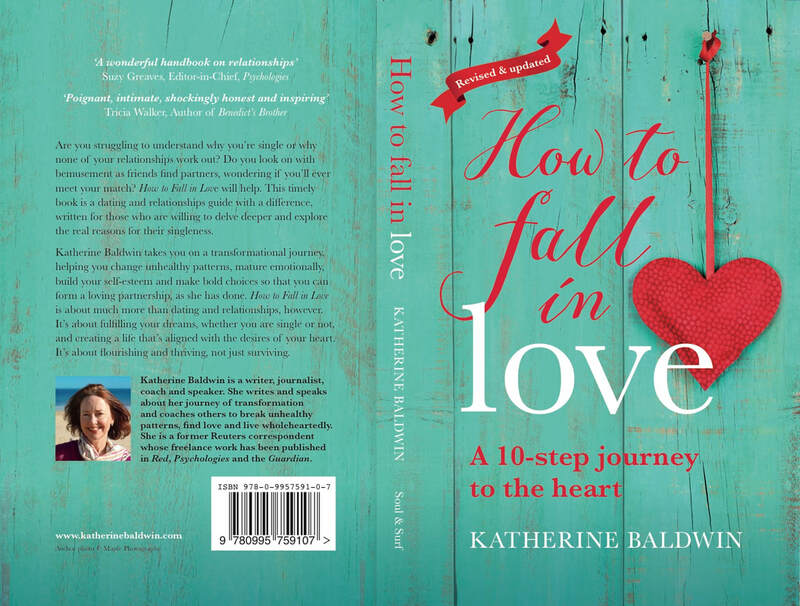 In the book, I take readers on a journey of transformation, helping them identify and change their relationship patterns, increase their self-confidence and self-esteem, let go of the fantasy of Mr or Mrs Right and make bold choices so they flourish in their lives and find love. I am also writing a memoir of my journey from 40 to 45 as I stumble into what I call 'the baby gap' - that period of excruciating uncertainty that hits women as they crave motherhood just as their fertility runs out - and try to figure how to get out of it. The book explores themes common to women of my generation: singleness and childlessness, 'social infertility' (due to the absence of a suitable partner), the emptiness that can come with high achievement, commitment phobia, perfectionism, the futile search for Mr. Right and the definition of meaning and happiness. I have discussed topics related to age-related infertility, IVF, dating and relationships on BBC Newsnight with Mariella Frostrup and Gavin Esler and have written about the issues I will cover in the book in Easy Living, The Sunday Times, The Guardian and The Daily Mail, on The Huffington Post, Canadian women's lifestyle site Just Charlee, We Are The City, Gateway Women and on my own blog, From Forty With Love. I am available to write or speak on the phenomenon of the baby gap and related topics including dating and relationships, age-related infertility, egg freezing and childlessness.